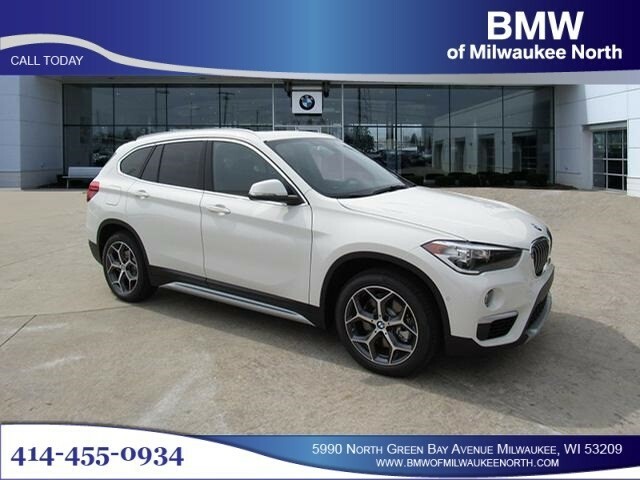 Alpine White 2018 BMW X1 xDrive28i AWD 8-Speed Automatic 2.0L 4-Cylinder DOHC 16V TwinPower Turbo 22/31 City/Highway MPG Awards: * JD Power Initial Quality Study (IQS) BMW of Milwaukee North has a sales staff with years of experience working with BMW vehicles. 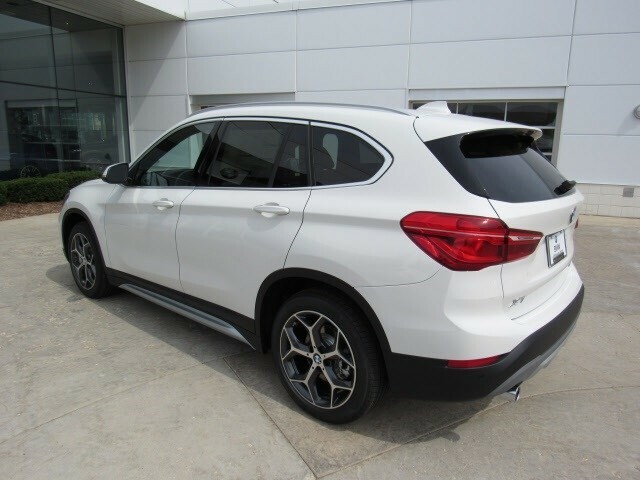 They pride themselves on knowing history, performance detail, maintenance and upkeep, servicing, and will get you in the ideal BMW to fit your lifestyle and daily life. 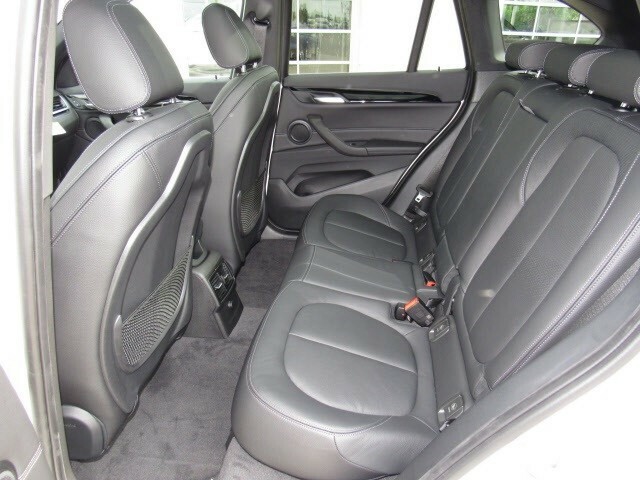 Feel free to browse our inventory online, request more information about vehicles, set up a test drive or inquire about financing! 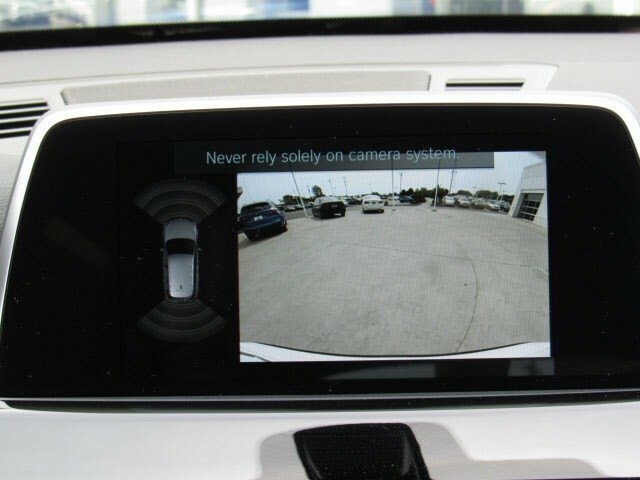 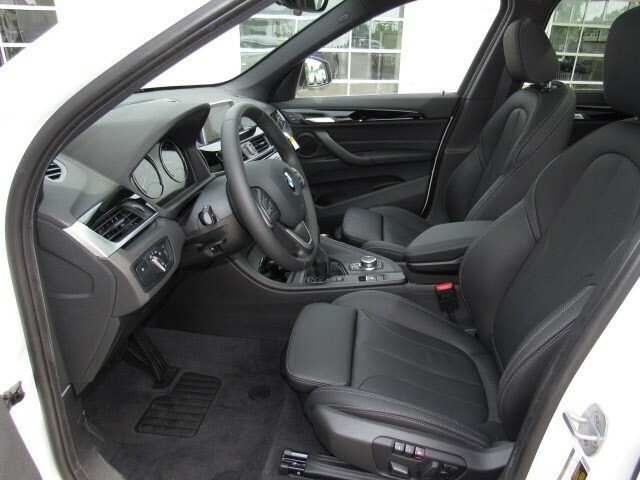 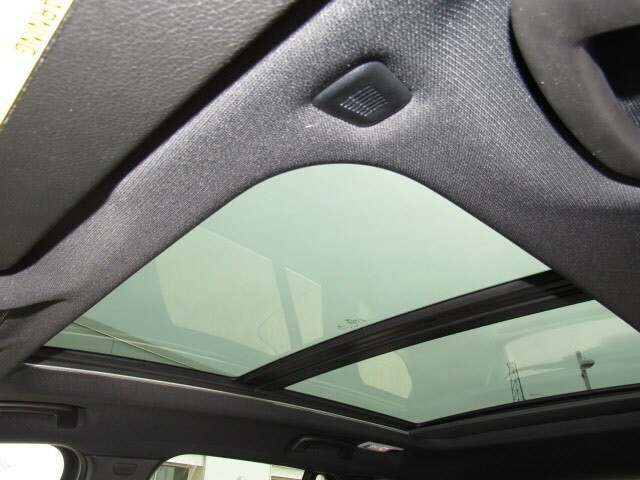 www.bmwofmilwaukeenorth.com.